Hey ladies & gents and couch potatoes in particular! Welcome to your new exercise program, one that's designed to get your glutes off the couch and put them into movements that they may not be accustomed to. Don't worry, this two week full body program is designed for the more beginner level exerciser (or soon to be exerciser). It incorporates all major muscle groups in every workout. 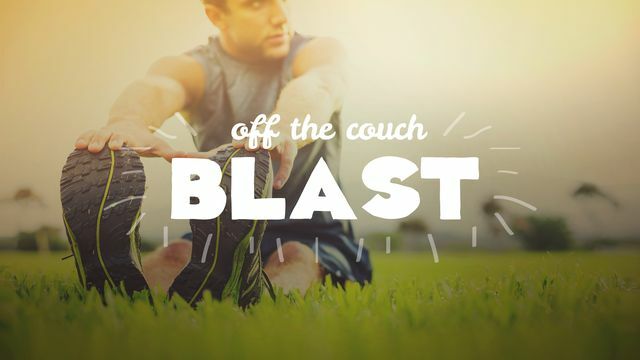 Right now is no better time to start this program and reap the rewards of this life changing 'Off the Couch Blast' program.